Emigrating from Egypt, Samir and Nagla Al-Menshawy were determined to live the American dream. After years of hard work, Samir set up his own medical practice and the family moved to an upscale New Jersey suburb; a beautiful home and a close friendship with their neighbors, the Bradstreets, made it seem as though they had finally made it. But when a devastating turn of events leaves their eldest son and the Bradstreets’ daughter dead, all their years of success begin to unravel. The Al-Menshawys become pariahs in the neighborhood, and whether through religion, work, or friendship, each family member struggles to move forward in his or her own way. Through it all, Nagla works desperately to keep the family together; Samir is determined to reconcile with the community; while their surviving son, Khaled, is forced to reexamine his beliefs, responsibilities, and place in a changing world. 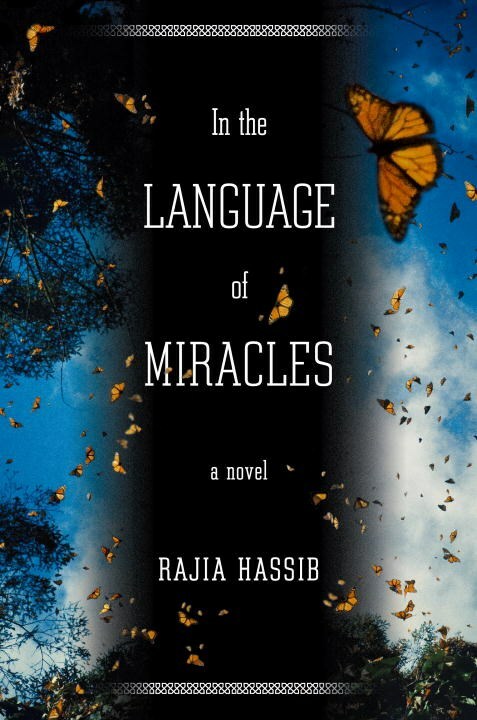 In graceful yet unflinchingly honest prose, Rajia Hassib tells the story of a family pushed to the brink by tragedy and mental illness, trying to salvage the life they worked so hard to achieve. 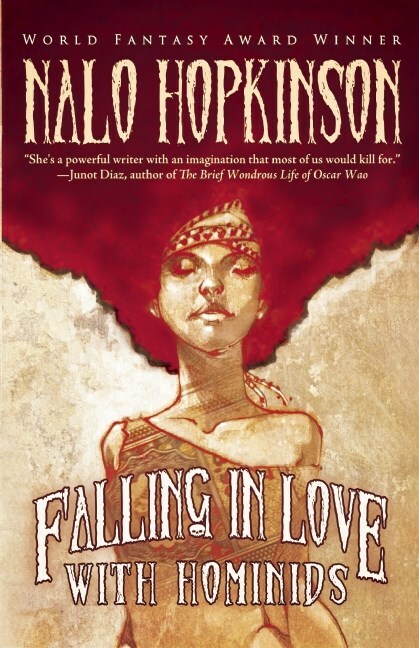 Nalo Hopkinson (Brown Girl in the Ring, The Salt Roads, Sister Mine) is an internationally-beloved storyteller. Hailed by the Los Angeles Times as having "an imagination that most of us would kill for," her Afro-Caribbean, Canadian and American influences shine in truly unique stories that are filled with striking imagery, unlikely beauty, and delightful strangeness.